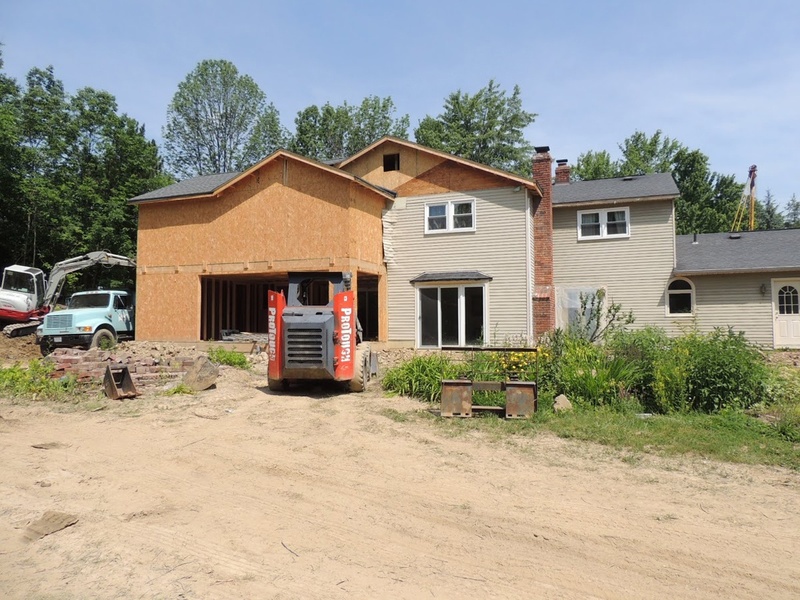 Building Up vs. Building Out: Which is Right for Your Home Addition? Has your family outgrown your home and you’re thinking of adding some more space? First, you’ll want to do a bit of research to understand the different types of home additions. For instance, you’ll want to look at the pros and cons of building up vs. building out. Why does it matter? 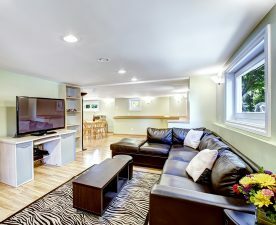 In addition to figuring out which option will work best for your needs and property, educating yourself will help you budget better for your new home addition project. If you don’t have the property space to be able to add on to your home horizontally, you may consider building up vs. building out. Some people opt to build a second-story addition onto part of a single-story portion of their house. 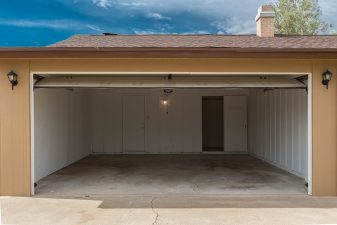 In other cases, it’s beneficial to add an addition over your garage. The benefit of building up is that you aren’t limited by the square footage of the property where your home is located; you can expand upwards almost anywhere over your current house. However, building upwards does have some limits. First, your current foundation must be able to handle the additional weight. Next, the structure of your current house must be strong enough to handle a second floor. If this isn’t the case, you may have to pay for additional work to strengthen the foundation or engineer that part of your home to bear more weight. In addition to all of this, some neighborhoods have zoning ordinances that may prohibit these sorts of additions. Always check with your city and any homeowner’s association before getting started with exterior remodeling plans. It’s also worth keeping in mind that if you don’t already have a second floor, you’ll need to build in a staircase. This will cut into your current living space, so you’ll need to think it through. Another disruption to your current space? Building up will involve lifting the top right off of it, so you’ll need to plan for that area of your home to be out of commission while the work is being completed. If you have plenty of room and would prefer to keep things all on one story, building out may be the best option for you. This creates the least disturbance in your current living space, as your contractor can simply bump out a wall and leave the rest undisturbed. You may even be able to plan an addition off of an existing doorway, which could allow your builder to leave the wall in tact and simply add on to the existing structure. However, Building out can have some drawbacks. Because you’re adding on more house at the ground level, your contractor will need to pour an appropriate foundation for it to sit on. If power or sewer lines get in the way and have to be rerouted, your cost will go up. As with building up, zoning ordinances can get in the way of your dream of building out. Many cities have laws regarding building setbacks that could affect how close you can build to your property line. It is essential to know all of these details before work begins. So which is better — building up or building out? The answer depends on your individual house, property lines, budget, and tolerance for disruption in your home routine. Because there is no right answer, learning as much as you can and talking with your contractor will help you develop a strategy to get the home addition of your dreams.